Joel Myers is a Management Consultant with F&H Solutions Group. 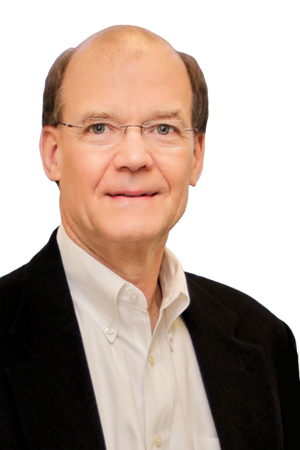 Joel Myers is a human resources professional with more than 30 years of consulting experience. His expertise lies in strategic executive and employee compensation systems, performance enhancement and feedback systems, employee attitude research, and organizational and leadership development. Prior to F&H Solutions Group, Joel was a principal at The Centre Group, a boutique human resources consulting firm in Memphis, Tennessee, which joined F&H Solutions Group in 2016. Joel also held management positions at Baxter International, G.D. Searle & Co., Boise Cascade Corporation, and Sara Lee Corporation where he was vice president of human resources for a $3 billion business group. Joel received his bachelor’s degree in psychology from Missouri Valley College and an MBA from Loyola University in Chicago. He is a Certified Management Consultant (CMC) with the Institute of Management Consultants. He is also a member of and has received a lifetime achievement award from WorldatWork, and is a member of Society for Human Resources Management (SHRM). Ho! Ho! Ho! It’s Year-End Bonus Time Again!